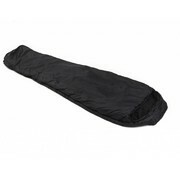 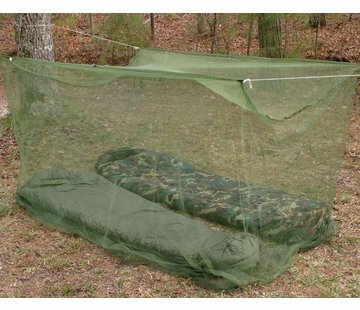 Snugpak Tactical 3 Sleeping Bag (Black). Comfort: -7°c Extreme: -12°c A little warmer and a touch heavier than the Tactical 2, this three season sleeping bag is exceptionally versatile and ideal to use in most conditions. 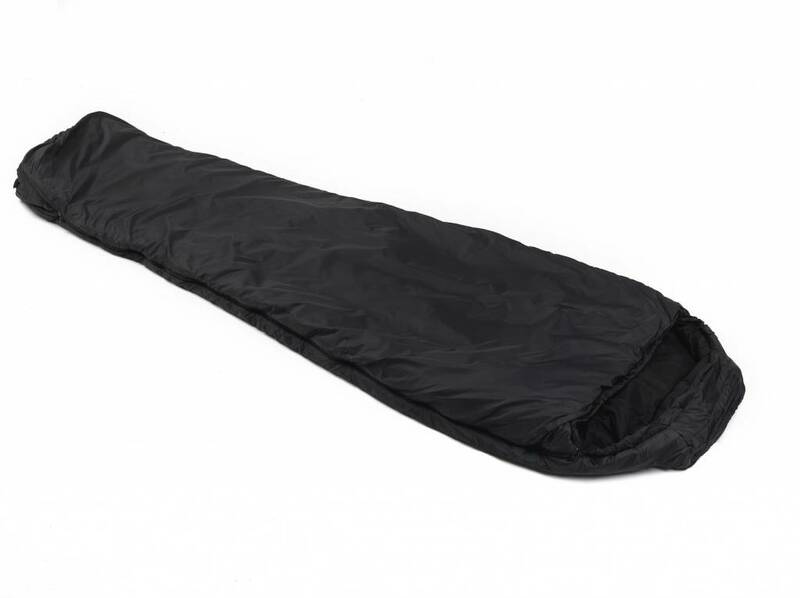 The inclusion of a jumbo neck baffle in this model adds to comfort and performance, preventing draughts from disturbing a good night's sleep.